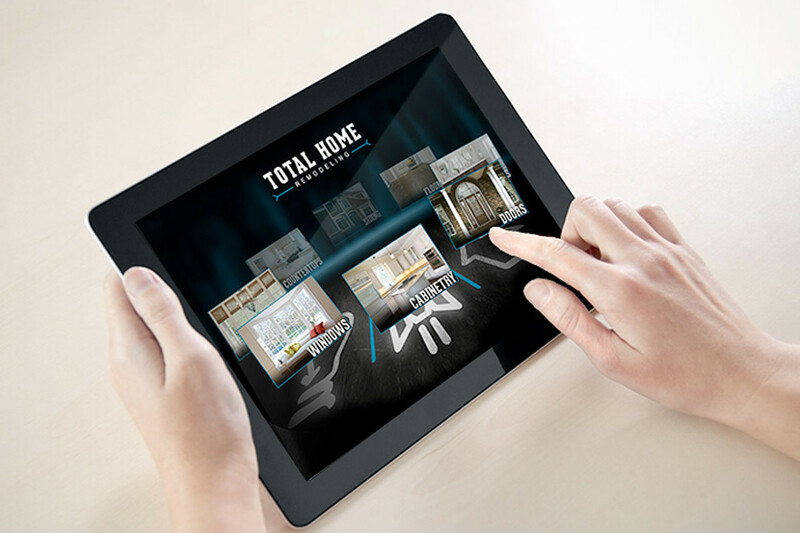 Total Home is an award winning home remodeler. Specializing in remodeling kitchens, bathrooms, basements, Marvin Windows and LP Siding. 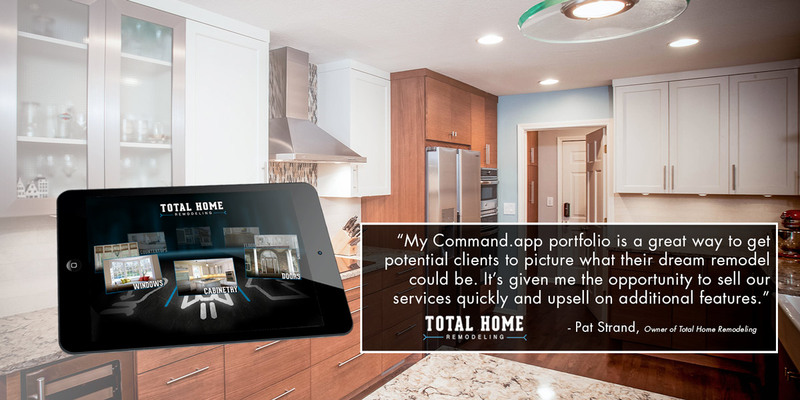 The Challenge: Dynamic Portfolio App for General Contractor to presents all home improvement remodeling options in one beautifully designed iPad App, with access to past projects and material options, saving time, managing expectations, and building trust with their clients.